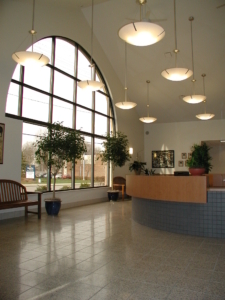 Kulchytsky Architects specializes in the design of environments for commercial use, ecclesiastic use, dental office design and code compliance reviews. We also have experience in interiors, food service, historic preservation and residential design. Studio dka has been creating exceptional residential, commercial and ecclesiastical environments and places since 1999. We pride ourselves in our dedication to quality design while maintaining a high degree of sensitivity to life-safety. Because of our commitment to the health, safety and welfare within the built environment and our knowledge of code enforcement our services quickly grew to include Plan Examination and Certified Building Official to municipal clients. Contact Kulchytsky Architects today to make your dreams a reality.